Perched at the top of Manchester's grand King Street, Rosso is a restaurant and bar that is a visual dream. 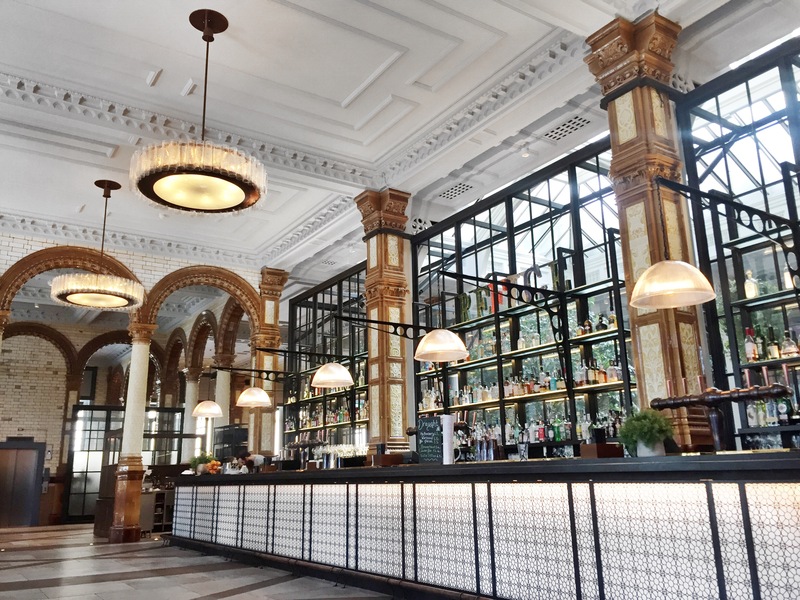 An ex bank, it breathes luxury and a lengthy drinks menu. Be warned, you'll want to 'gram everything. Hop on a 15 minute tram out of the city and to the Ship Canal where you'll find The Alchemist. With an enviable spot overlooking the water, you can pick from an indoor or outdoor spot and if they do one thing for sure, it's cocktails. From the brand's impeccable design to the most arty drinks around, if you're into a drink with a difference, make this the first place you go. After a relaxed vibe with a bit of fun? Then 20/22 is the place for you. Located in the city's Northern Quarter, it's got a DJ, Ping Pong and a bar. One with the wow factor, it's still a recent addition to the Manchester bar scene and well worth a trip. In a stunning grade II listed building with views across King Street, the bar's pineapple drinks are one to try and there's an electric atmosphere at night. A NQ bar with a whole lotta cool - the spacious venue has it all. 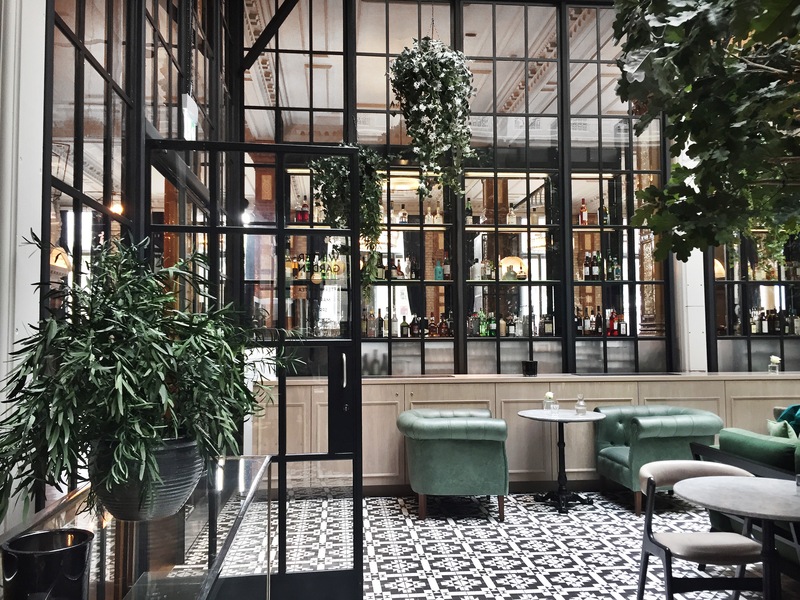 From picture perfect interiors to a slick bar and weekend DJ sets, it's s great date night vibe or one to visit with the girls. The one with the view. And there's a reason this place has people queuing out of the doors. Sure, drinks aren't exactly cheap but with Manchester's highest view to gaze out on, it's worth every penny. After a huge renovation in 2016, we were given The Refuge, and boy was it worth it. With a games room, lounge and winter garden, it's wow with a capital 'W.' 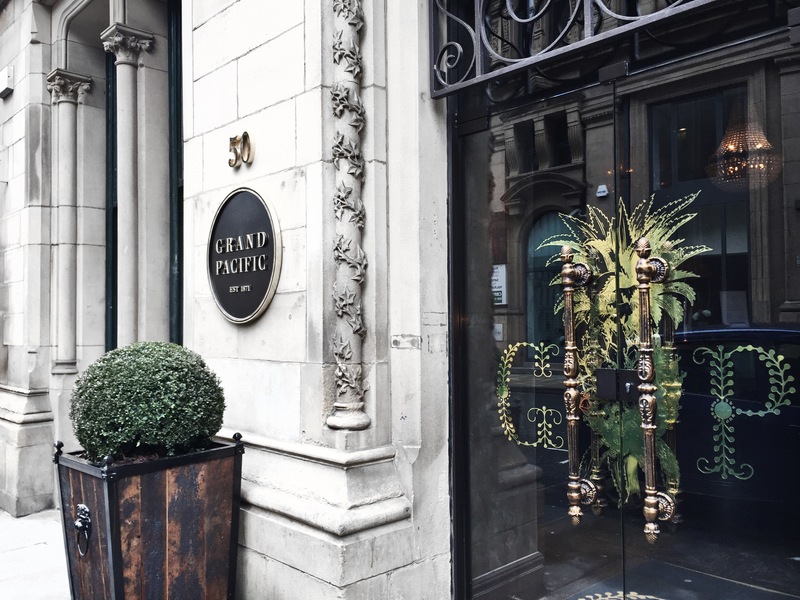 Looking like it stepped right out of luxury Manhattan, it oozes elegance and is a gem in the city. Just don't tell everyone about it, okay? In the heart of Spinningfields, you'll find The Oasthouse. With a beer garden worth a bev come summer and live music at the weekends, it's got an old school vibe with your classic drinks. If you're after some dancing, get yourself down to Rev De Cuba. There's drink offers before 9pm and with two club rooms, you can have your cocktail and eat it too.